The Irvco can be made to your exact requirements. Soft as you want or harder. 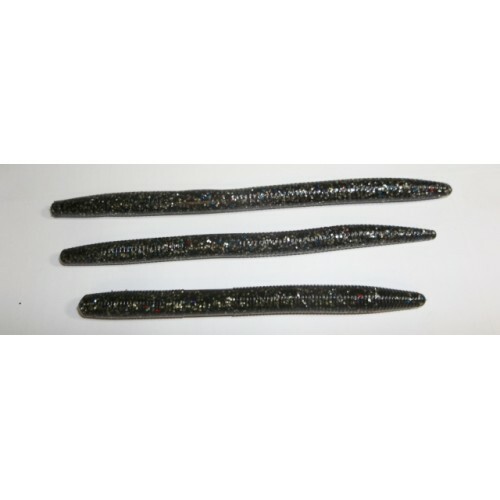 It can be made to sink or float by adding floatant or salt or other sinking agents that unlike salt do not alter the color or clarity of the bait.